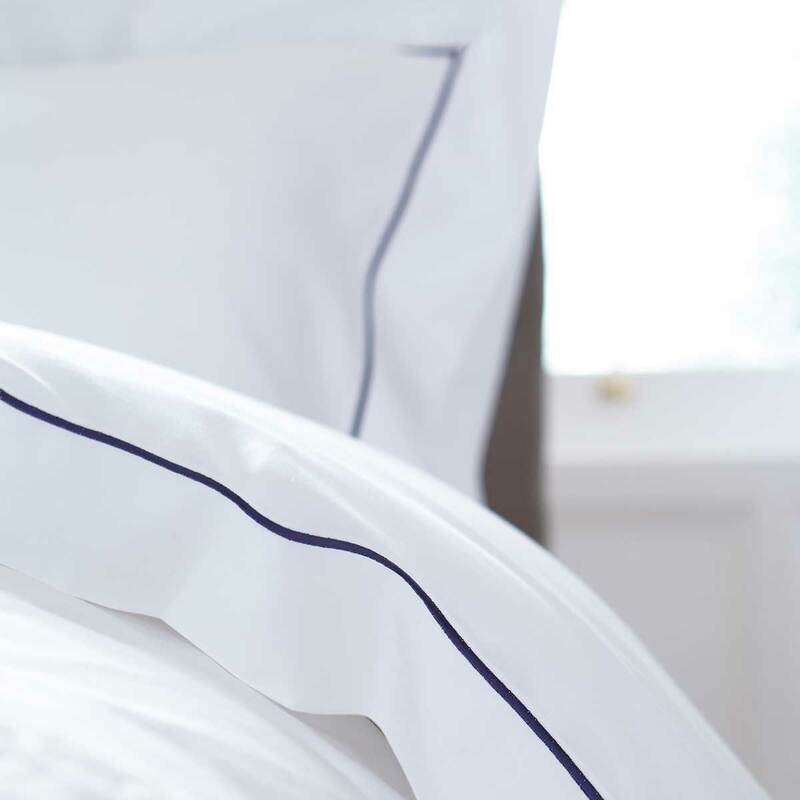 Lay the foundations of a 5-star slumber and style your bed with a smooth cotton flat sheet for a hotel-chic look. A sometimes-forgotten piece of bedding, a layered flat sheet beneath your duvet or bedspread will make the bed of your dreams. 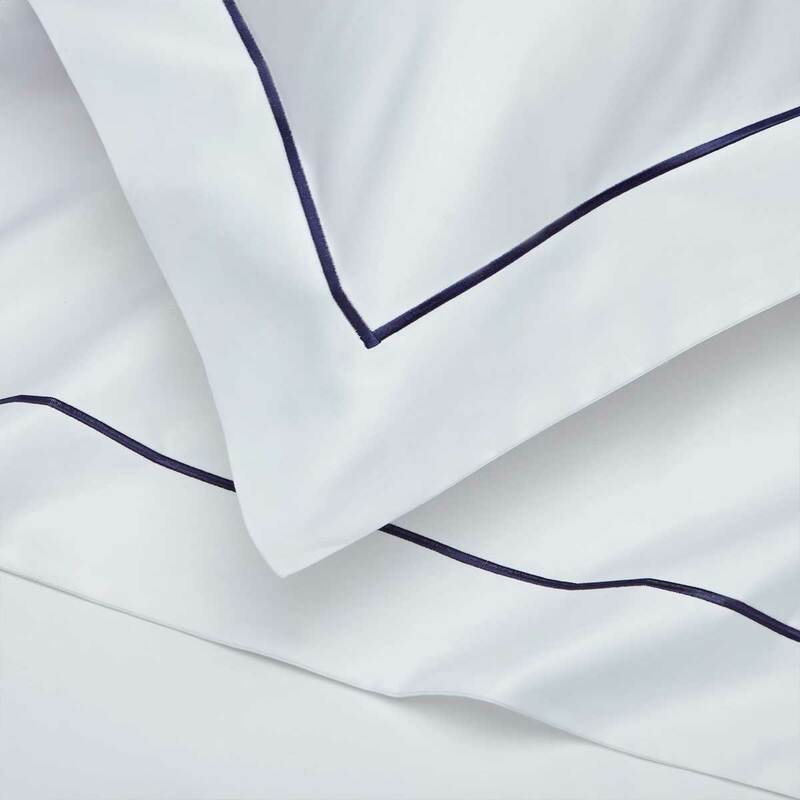 Fold over the top of the sheet to create a cuff that shows off the detailed hem for a truly luxurious look. Find the perfect flat sheet to match your bedroom style and white bedding for a superior and modern look.